These activities have been grouped together as they have similar features (sliding down a track very fast!) but there is quite a difference between a luge track and a bobsleigh track! 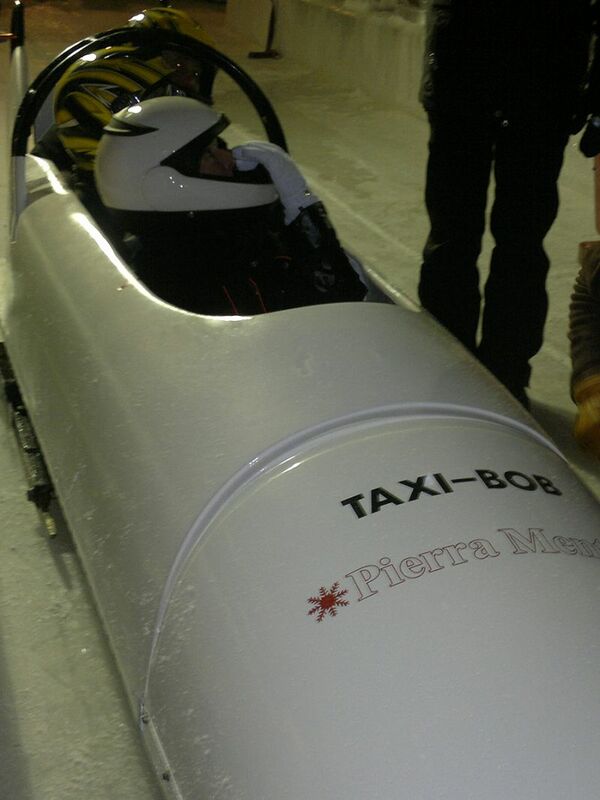 A luge has a car that goes down a metal track. You are pulled to the top of the track and then released to go down at high speed, or at the speed you want using the brakes! It is a fun activity and suitable for all the family. Luge tracks can be found in many resorts. 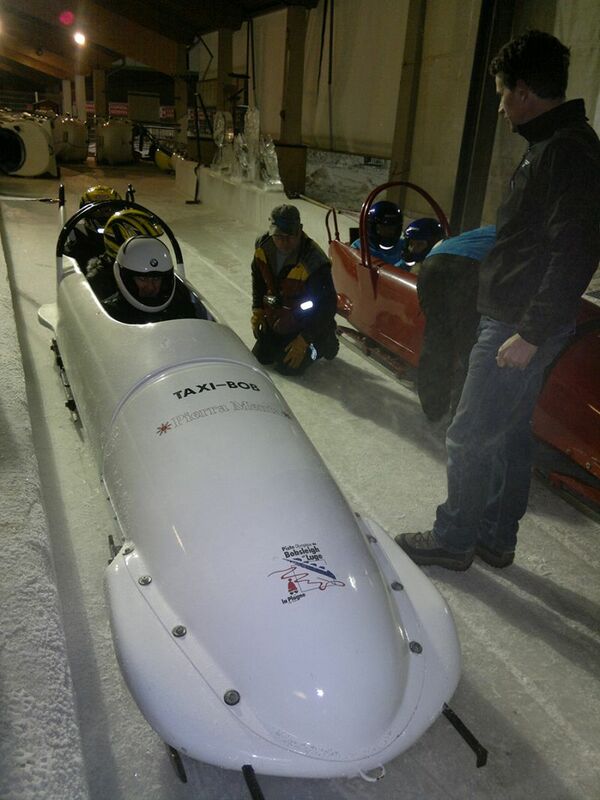 A bobsleigh track is a different kettle of fish to a luge track. An activity not for the faint hearted! Bobsleigh tracks can be found in a few resorts. 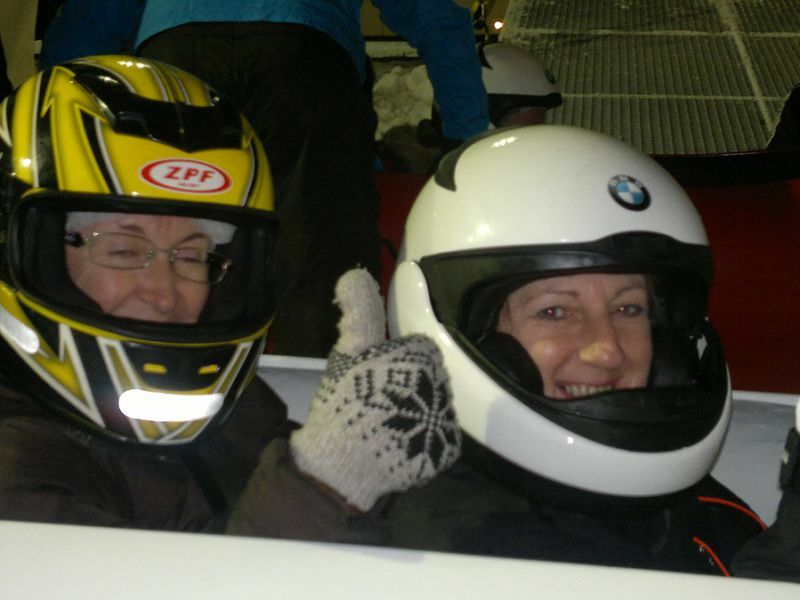 Catherine Cosby of Ski 2 Freedom had a go on the bobsleigh track in La Plagne (see photos below).